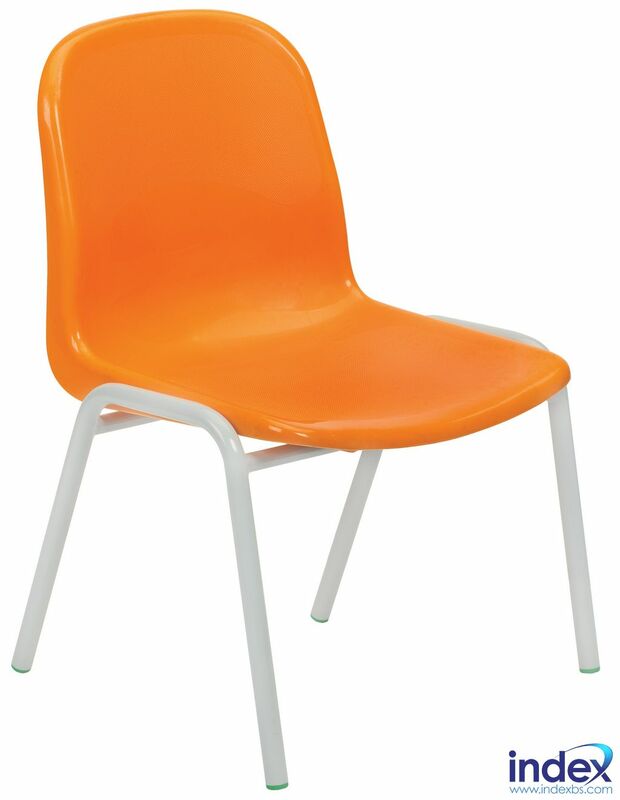 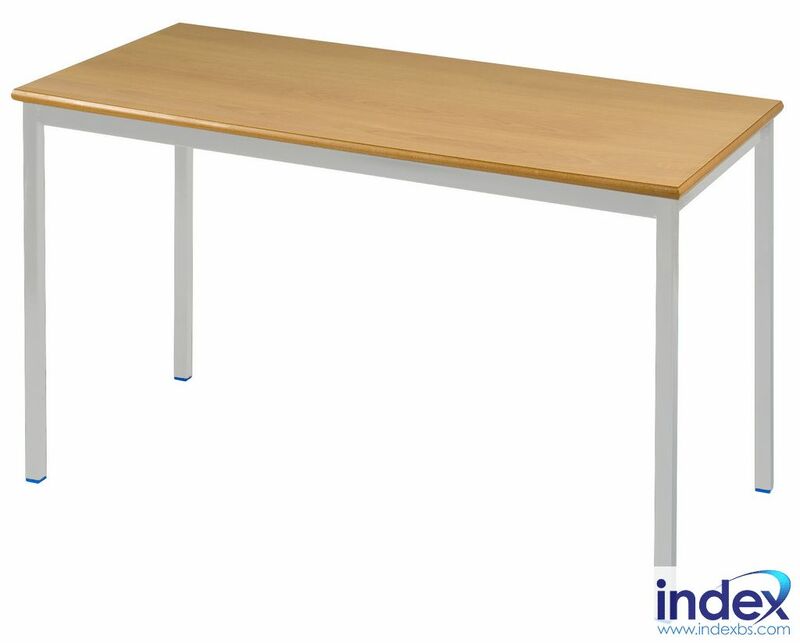 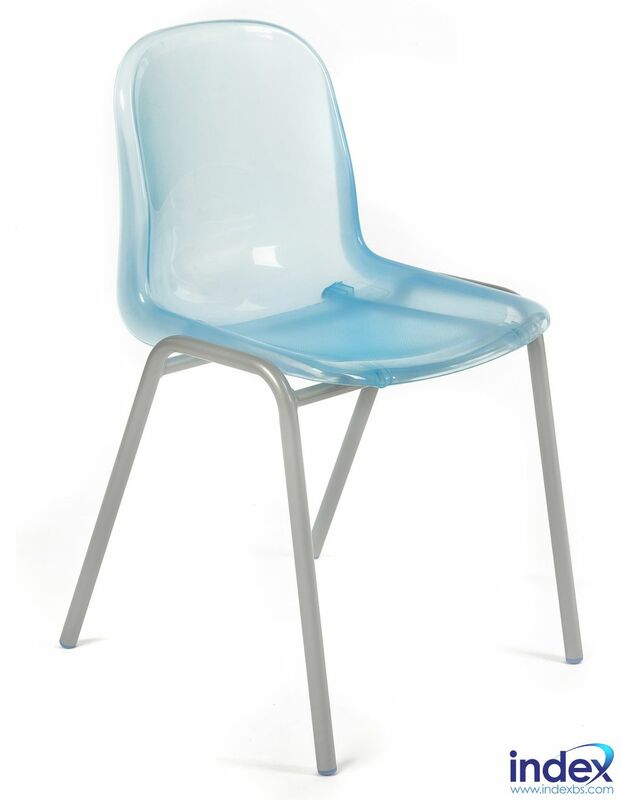 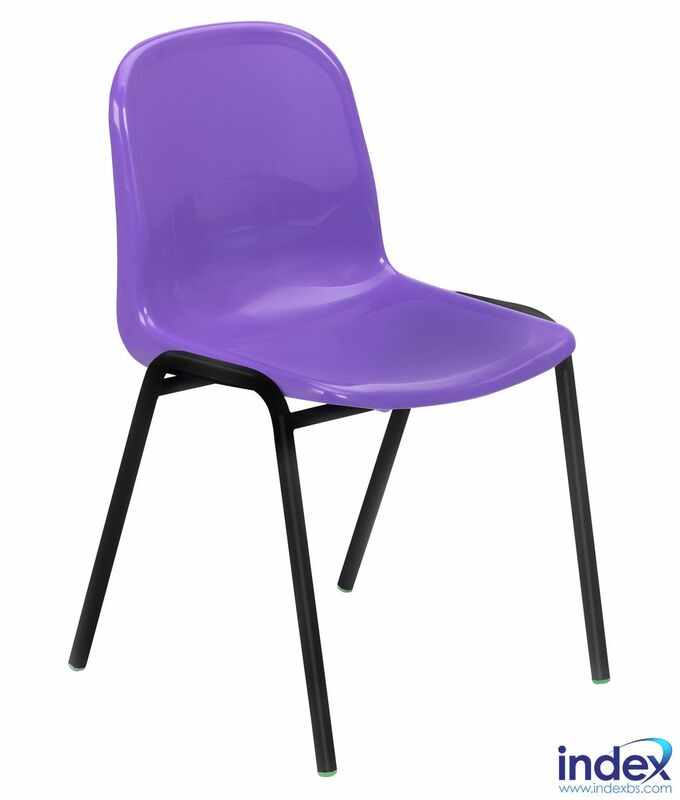 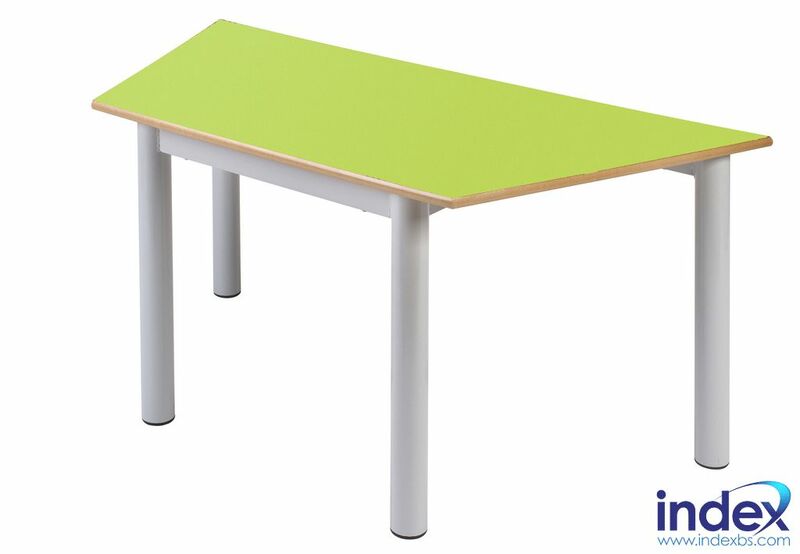 We are proud to introduce the Proform range of Pupil Tables and Chairs. 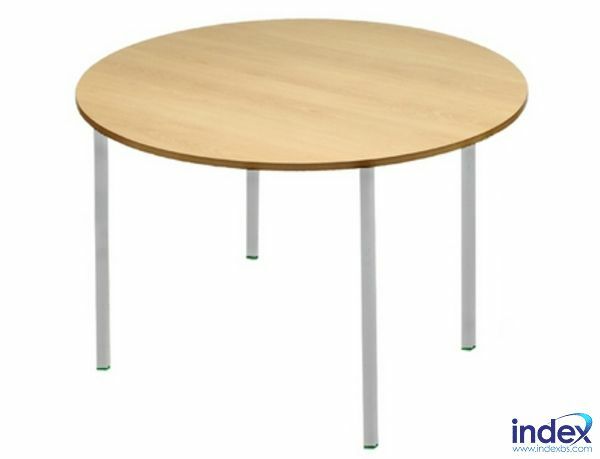 Proform established itself as one of the UK’s leading designers and manufacturers of practical furniture, all manufactured in the UK and compliant to stringent British & European standards. 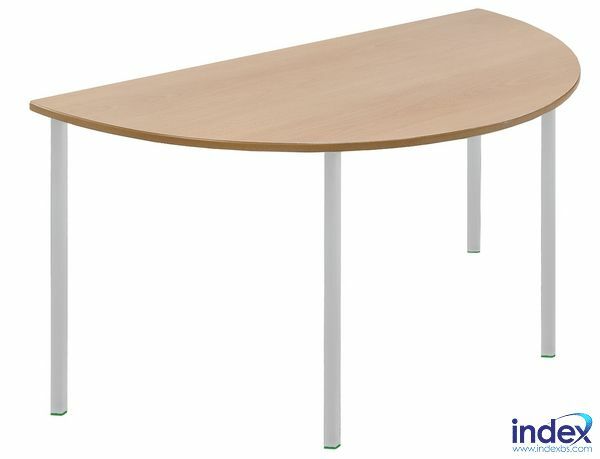 Initially established in 1982 in Essex, Proform have excelled in providing outstanding quality furniture, designed to withstand the daily rigours of an educational environment. 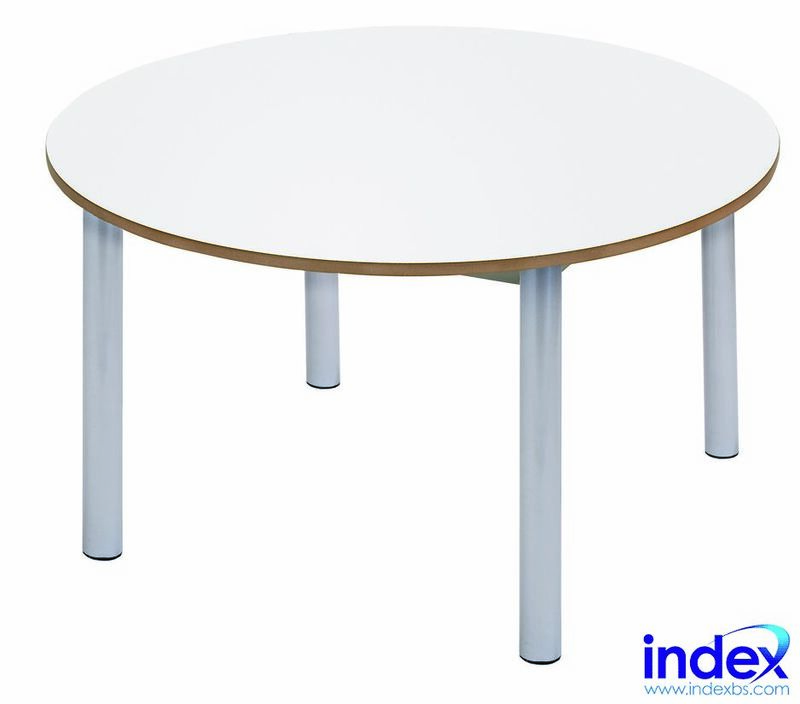 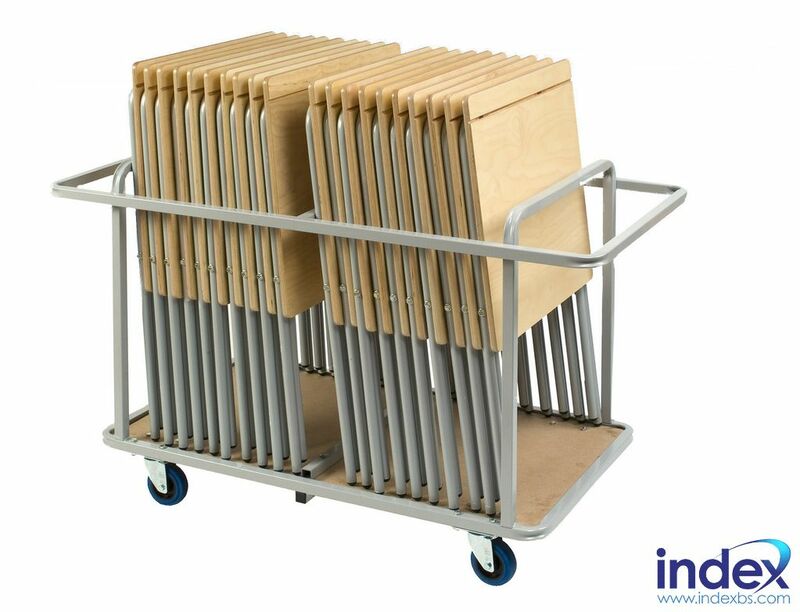 Over the years they have developed solid relationships with educational furniture dealers, such as Index Business Supplies, providing not only expertly made furniture, but also exceptional customer service and proven knowledge of the educational furniture market. 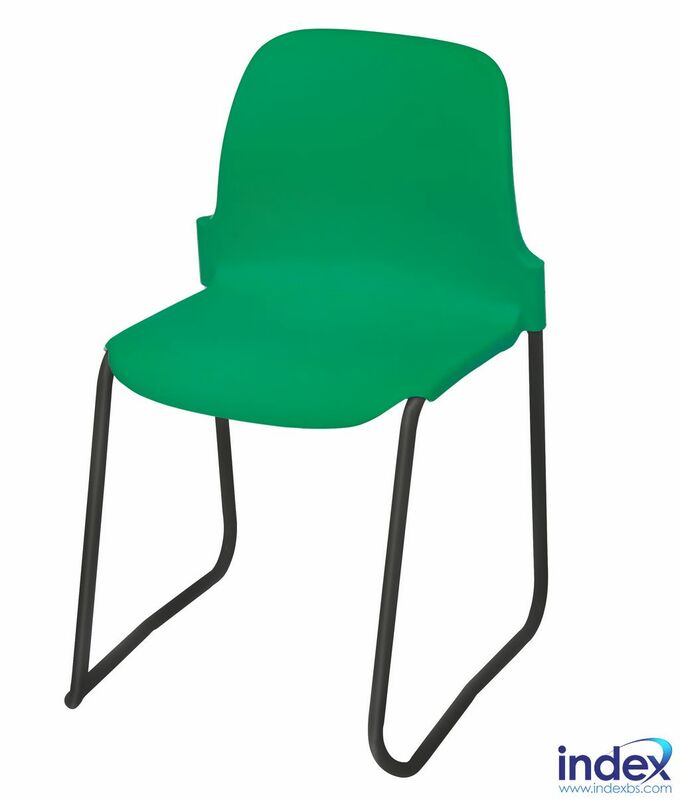 The Proform Pupil Table and Chair ranges include many options of design, style and materials; each suited to the numerous situations found in today's educational establishments, such as Nurseries, Primary & Secondary Schools and Tertiary, Further Education & Adult Colleges.